Doug Aschenbach (SHS 1977) has dedicated his life to improvement, growth and achievement. As the President of Campus Partners for Community Urban Redevelopment, Doug has played an integral role in developing the strategy and business plans for the improvement of the campus and surrounding neighborhoods of The Ohio State University. With a staff of eight, a $15 million budget and real estate acquisitions over $150 million, he has worked tirelessly to revitalize the University District neighborhoods. Most recently, Campus Partners has rebuilt and refurbished North High Street into retail and housing. He also serves as President of SciTech, Ohio State’s research and technology space. Doug is the founder of The Script Ohio Club, a charitable organization that supports the OSU Marching Band and oversees several OSU Endowment Funds. Mari Kohri, PhD (SHS 1991) is an internationally accomplished and award-winning botanist. A Japanese citizen, Mari came to Sidney as a fifth-grade student when her father was assigned to help establish the engine plant in Anna, Ohio. She holds several advanced degrees, including her Ph.D. in Ecological Sciences from Hiroshima University in Japan, where she currently resides. She is a lecturer of Ecology at the School of International Liberal Studies at Waseda University in Tokyo. She also conducts policy-oriented environmental research in the area of forest biodiversity. Laura Richards (Deceased; SHS 1911) dedicated her life to establishing and running the Canaan Home in China, an orphanage that housed nearly 200 children. 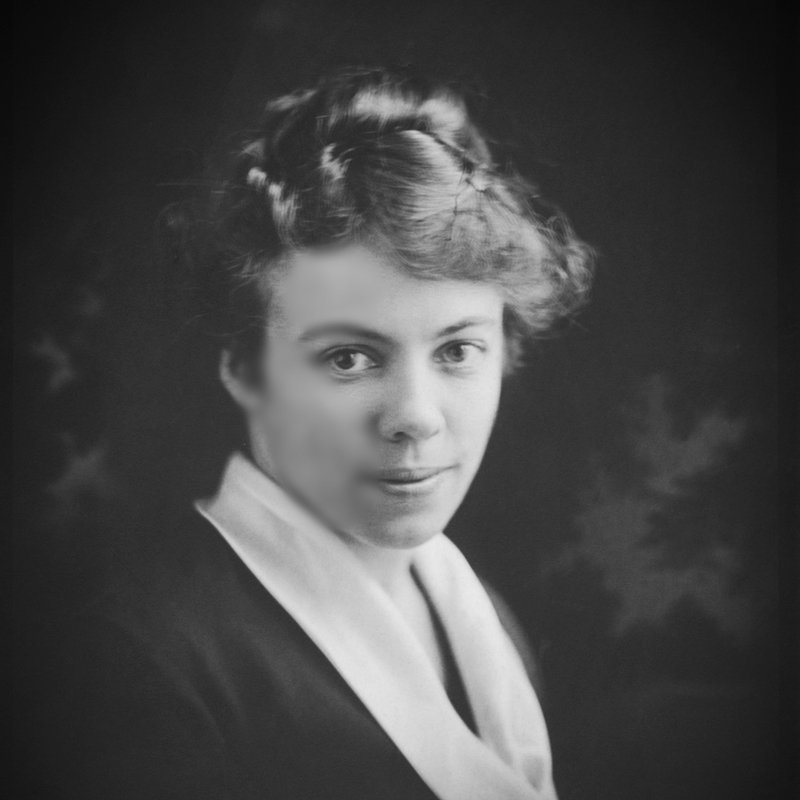 She served as a Red Cross nurse during World War I, received biblical training from the Biblical Seminary in New York then felt called to start an orphanage for homeless and handicapped children in China. The Canaan Home operated from 1929 to 1951 under her leadership before she was forced to return to the United States. In 2010, Becky Powers, Laura’s niece, wrote and published a book on Laura Richards’ life titled Laura’s Children: The Hidden Story of a Chinese Orphanage.